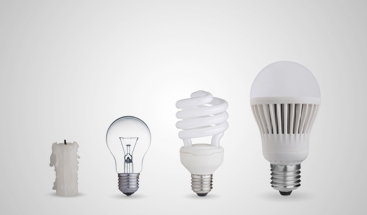 When you think about new lighting for your home, you might think you need to replace every fixture and find energy-efficient bulbs for every socket. While this can be beneficial, it can also be costly, and not every homeowner has the budget for a complete lighting renovation. 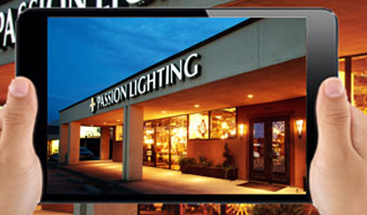 At Passion Lighting in Grapevine, we can help you find the ideal lighting solutions no matter what your budget is, and can recommend the best options based on cost, style, and other factors. 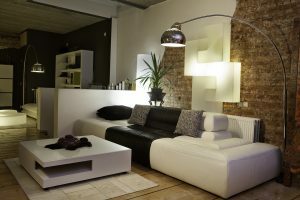 In this blog, we’ll look at some simple ways you can make your home lighting more versatile and more efficient. 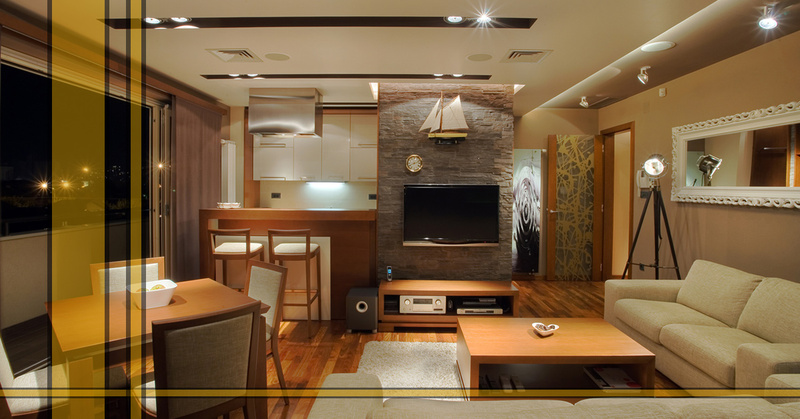 Having the right lamp in the right spot can make all the difference, and by adding a few lamps to a room, you won’t have to always rely on the ambient (general) fixture for illumination. A floor lamp next to your favorite chair can create a perfect reading spot, and table lamps on your bedside tables will provide more light whenever you need it. We have a fantastic selection of lamps, and once you’ve looked at some options online, visit our showroom to see even more! If you don’t want to change the look and feel of your lighting, but you want it to be more versatile, dimming controls can be the best place to start. Dimmers allow you to set the appropriate levels for a special occasion, or keep the lights low when you wake up early in the morning to get ready for work. Any fixture, from floor lamps to chandeliers, can be placed on a dimmer and of course, lower light means less energy usage! You want your house to be “smarter,” and adding lighting sensors and timers can help with that goal. By having the lights turn on or off when you enter or exit a room, you won’t have to worry about fixtures being left on when no one’s home. 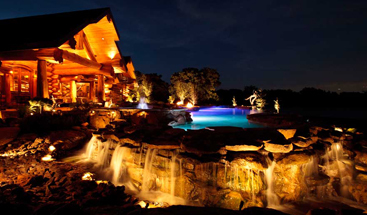 Timers for your outdoor lighting ensure that your landscape and porch fixtures come on at the appropriate times, and don’t stay on all night long. Once you’ve found some affordable lighting fixtures, the next step is to find new bulbs for each fixture. 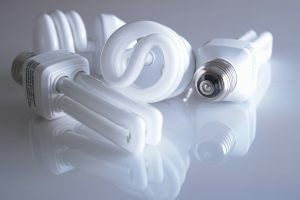 While newer, more energy-efficient bulbs are a bit more expensive up front, they can save you quite a bit in the long run. Our experts can help you choose the right color of bulb for each light, as well as the appropriate lumen output for the fixture’s intended purpose. A bulb that’s too dim in the kitchen or bathroom can make the space feel underlit, and a bulb that’s too bright in the dining room or living room can make the space feel too sterile. If you’re shopping for new lighting in the Dallas/Fort Worth area, come to our showroom today. We have plenty of affordable fixture options, and can provide design and layout advice that makes your home feel like new without breaking the bank. Instead of worrying about living with outdated lighting or having to replace every fixture, you can have new, versatile lighting that makes your house feel complete.